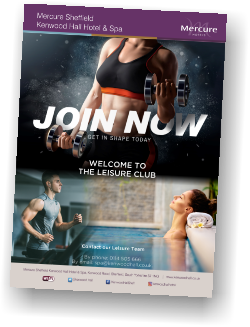 This membership is ideal for those who would like the flexibility of using the leisure facilities during all opening hours. Great if you have a different schedule each week and need the option of an early morning workout or an evening dip in our heated pool. 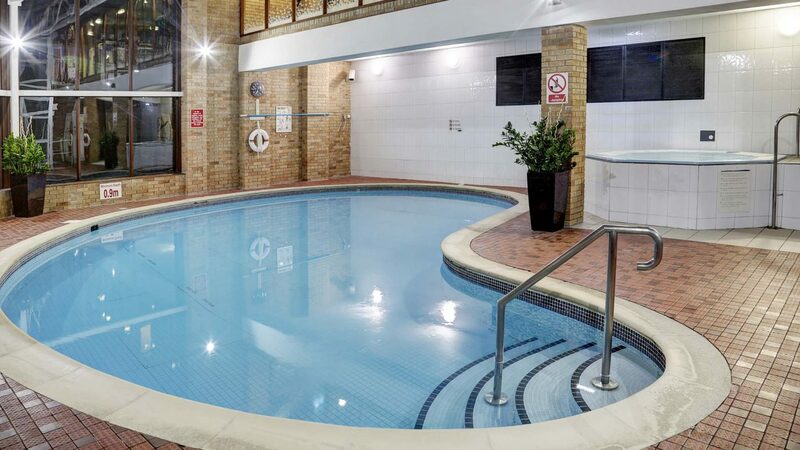 The off peak membership is perfect for those who have a regular fitness and relax regime. 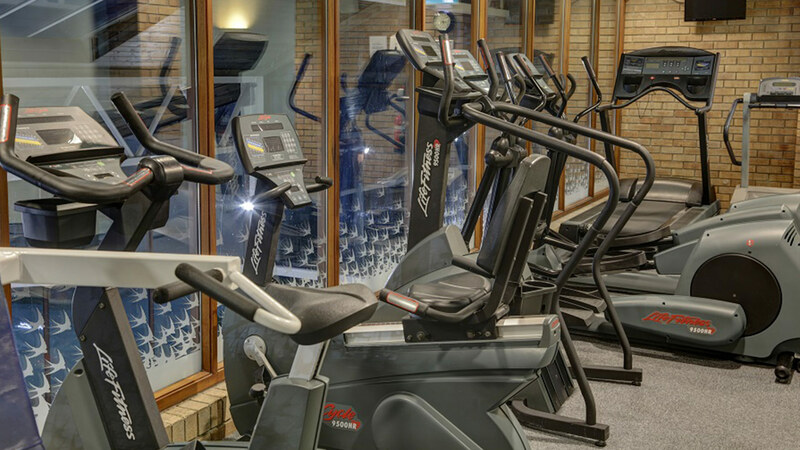 With access 7 days a week you still have the flexibility of mid-week gym session or a weekend chill in the sauna and steam room. If you and someone else in your household are looking to get fit together then this could be the membership for you. Our joint membership allows two members to use the facilities during peak or off peak hours at a reduced rate to the normal adult tariff. For those who want to enjoy a relaxed atmosphere in our two floors of gym followed by some time to unwind in our spa whirlpool whilst overlooking Kenwood Hall’s 12 acres of gardens and lake. We appreciate those who give back to our community, so we would like to do the same for you. Our corporate membership offers a peak membership to those who work for the NHS, Emergency Services or are local teachers at a discounted rate.